* This is a kind of baby wet wipes for baby caring. They are made from pure polyester and viscose fibers, which are suitable for spunlace processing and also good for skin cleaning. 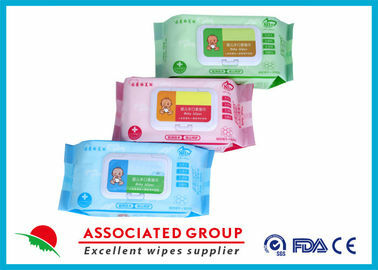 * Oweing to over 15 years wet wipes manufacturing experience, we have professional production lines & teams, delivery time & mass production arrangement can be assured. 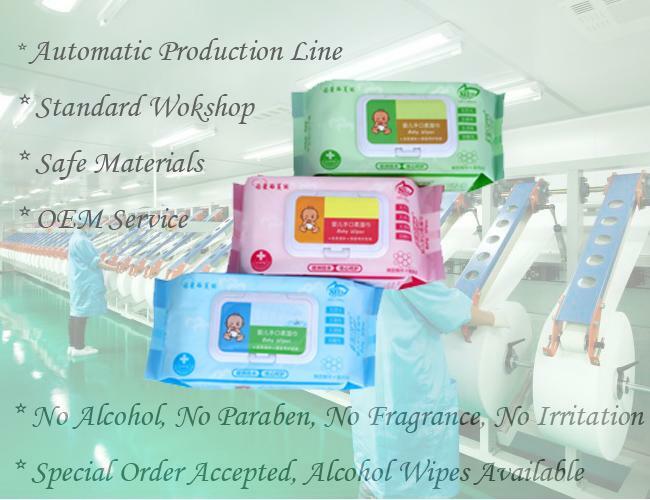 * An imported spunlace line can supply enough nonwoven fabric for wipes production, we have an total wet wipes production system. Our Baby Cleaning Wet Wipe are made upon International standard, formulation are adjusted with the change of FDA/CE. We also accept your formulation. The wet wipes are produced in sterile workshop and our workers all wear protective clothes, to assure the quality and avoid pollution. We, Associated Group, are one of the biggest nonwoven manufacturers in South China, even the ONLY one has Spunlace & Needlepunch machines at Gunagdong, china, near Shenzhen port. That will save time and cost at freight. 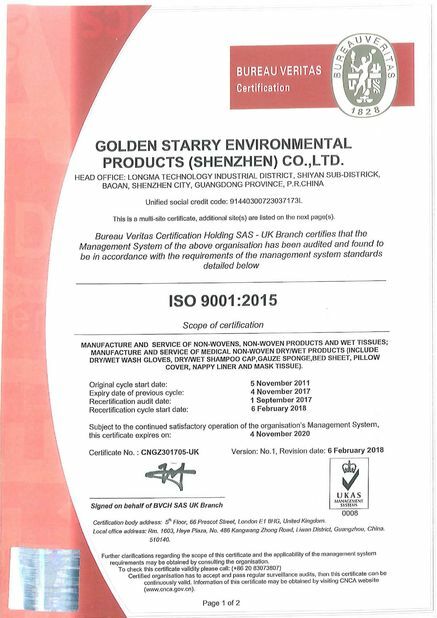 We have Five factories to assure production ability, so that we can promise mass production & delivery time. 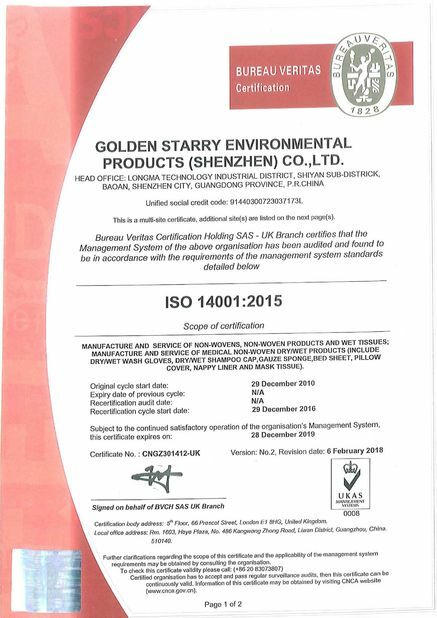 We've passed ISO9001, ISO14001, SGS, FDA, BV, and every year we have a few clients demanding factories inspection.